As a trainer and consultant on Lean and Six Sigma, I’ll find examples of the principles and tools in practice in every aspect of everyday life. 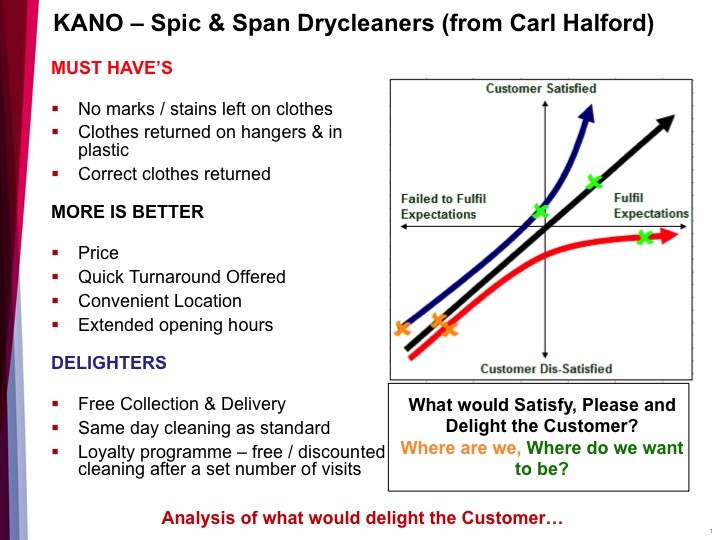 The following blog illustrates the difference between ‘batch’ and ‘single piece flow’ that we might experience when the customer is what is being moved through a process! Last Sunday I twisted my ankle coming off a pavement in the mad scrum to catch the airport shuttle between Gatwick terminal and my EasyJet flight to a work assignment in Barcelona. Someone in a yellow jacket and a kind fellow passenger helped me onto the bus, got me a seat, and offered me water and pain killers. Once arrived at the airplane, the same kind man in the yellow jacket cleared a space for me on the steps leading up to the plane. I collapsed with relief into a seat, bent over with nausea and faintness, whilst waiting for take-off, vaguely surprised at the absence of attention from any of the air stewards as they hurried up and down the aisle. Meanwhile the passenger in the seat next to me had a loud rant about how she hated economy airlines. This disagreeable experience was an extreme version of my previous unpleasant experiences of being treated as part of a ‘batch’ of customers in the airline process: a system generally adopted by other low cost airlines. We seem to have relinquished the right to have any form of quality customer service in return for paying a cheaper fare. Arriving early at our final destination (with a pre-recorded electronic cheer) seems to be the only other point of the quality, time, cost triangle that we have a right to. 3 days later, sitting in Barcelona airport with my colleague, waiting for my return flight (to Stansted this time), I was describing the wonderful queuing system I’d experienced with Southwest Airlines a few years ago. We were assigned a boarding letter / number based on check-in sequence. A line of posts at the departure gate reflected the letters and numbers and passengers calmly lined up in their pre-assigned sequence when it was time to board the plane. No mad scrum. What was our surprise this time, when we made our way to the departure gate 20 minutes before final boarding time, to find the a complete absence of people and queues. We showed our boarding passes and were ushered onto an almost empty bus, whilst I carefully avoided twisting my ankle on the curbs (this time?) clearly marked with yellow tape. There was no pushing or shoving on the plane as several passengers were already seated, and we found 2 adjacent seats and space to store our hand-luggage. More passengers gradually arrived, and the plane left, and arrived early. The general mood on the plane seemed relaxed and happy. A stewardess joked with me about both of us being short as she helped me reach the overhead luggage compartment to replace my laptop that I’d only remembered to switch off just as we were preparing for take-off. Although a question remains about extra fuel costs for more shuttle trips between the airport and the plane, for us as passengers, this economy flight experience managed to score highly on all 3 points of the quality, time and cost triangle: true customer delight. A case study of ‘single piece flow’ rather batching? Whilst the Southwest Airlines approach is simple and presumably adds no additional cost to the airlines, it will still result in everyone boarding the plane at once: in one batch. So there will still be the queuing on the plane whilst people find their seats and somewhere to store their luggage. EasyJet’s approach in Barcelona last Wednesday matched the flow of people boarding the plane to their arrival at the departure gate. Although we didn’t see what happened when the first people arrived at the gate, what I and my colleague experienced was very streamlined, very simple, apparently very efficient and a real delight. Of course I’ll be expecting something similar now next time I catch one of their flights! The Kano model in action..